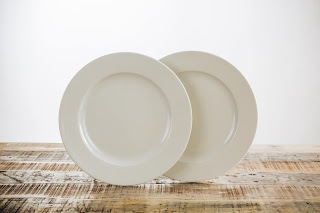 Home / Dinnerware / Kahla / Porcelain / Promo / Rustan's Supermarket / PROMO [SEP 01-NOV 30 2018]: Rustan's Supermarket: FREE Kahla Porcelain Dinnerware! 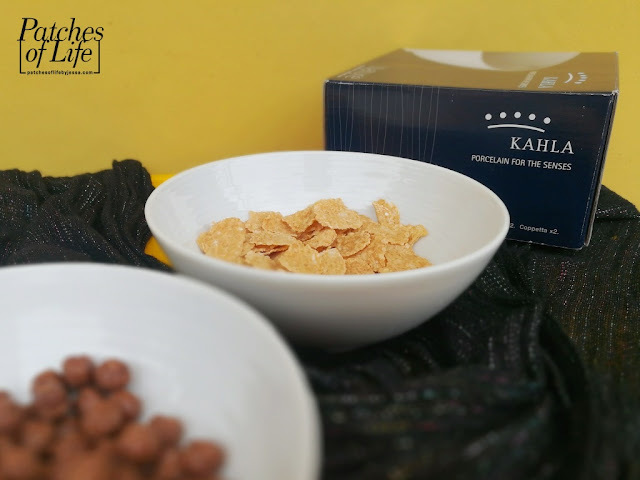 PROMO [SEP 01-NOV 30 2018]: Rustan's Supermarket: FREE Kahla Porcelain Dinnerware! 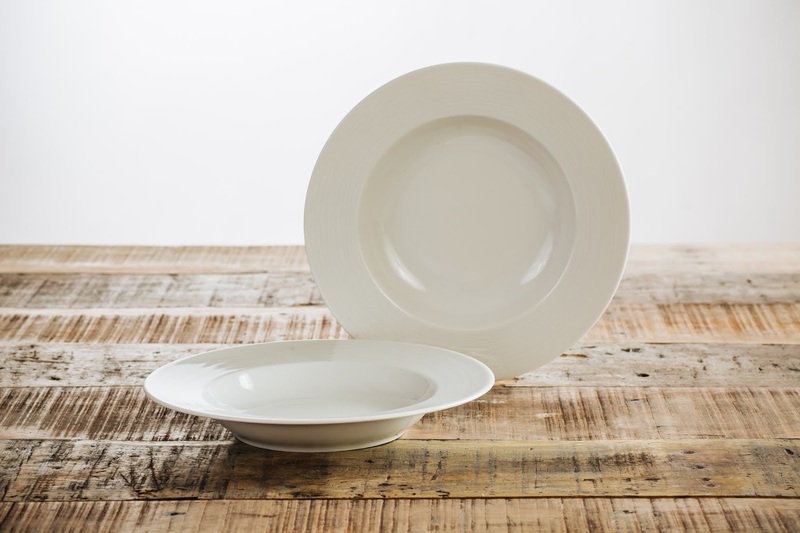 Nothing elevates a simple dining experience at home than authentic and high quality porcelain dinnerware. 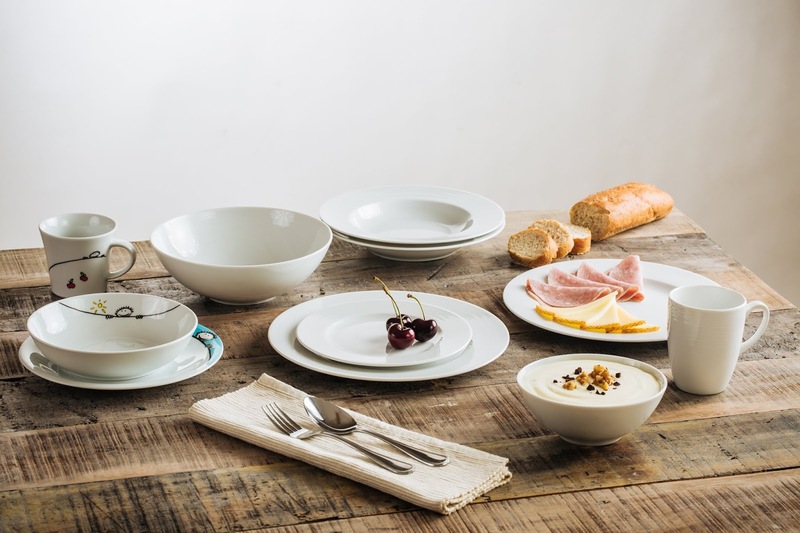 And here at Marketplace and Rustan's Supermarket, you get to take home the premium porcelain dinnerware from Kahla for FREE! 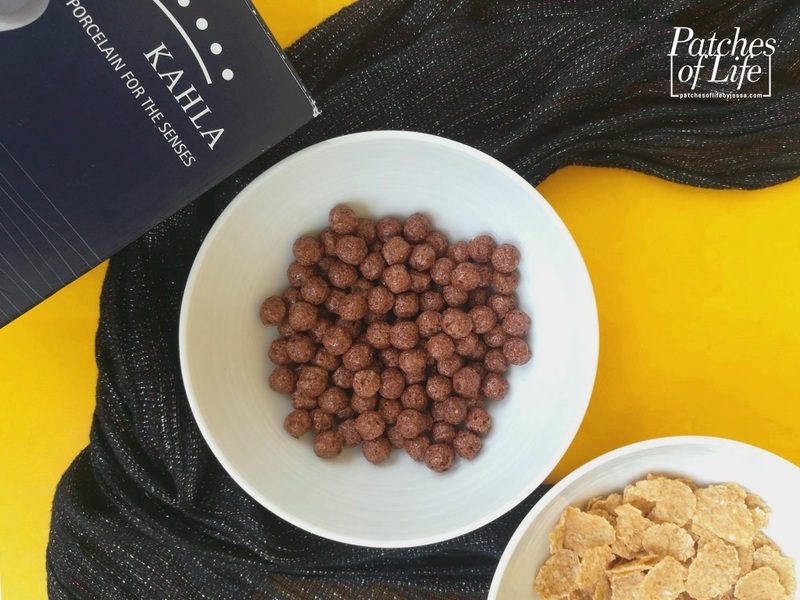 Crafting fine porcelain pieces since 1884, Kahla is known as the "Porcelain for the Senses". Made in Germany using state-of-the-art technology and available in over 60 countries worldwide, Kahla exhibits the highest quality and glaze, and has received over 100 international design award. Don't miss this chance to style your dining table with these premium dinnerware! 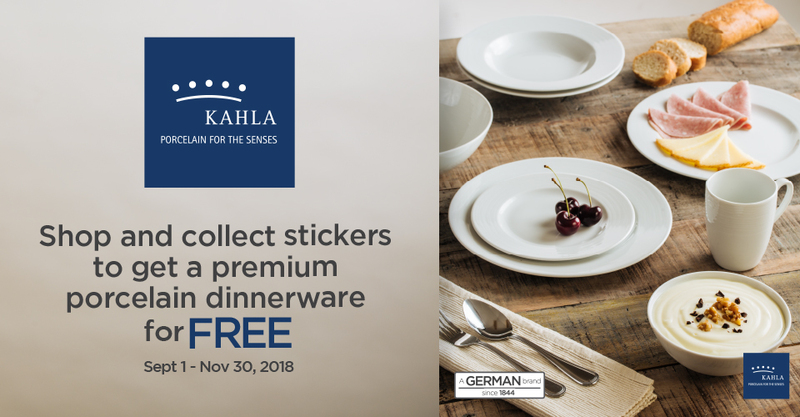 Get Kahla Porcelain Dinnerware for FREE when you collect stickers from September 01 to November 30, 2018! From September 01 to November 30, 2018, collect stickers to get the 3-piece Children Set, 2-piece Mug Set, 2-piece Side Plate Set, 2-Piece Cereal Bowl Set, 2-piece Soup Plate, 2-Piece Dinner Plate Set, or Salad Bowl for FREE. Start by having your own sticker card in-store, or download the Stick 'N Collect application on Google Play or App Store to get 5 FREE stickers. 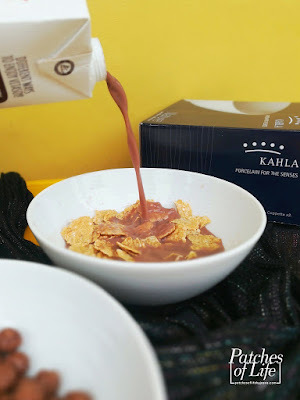 Every Php 300 spent in a single transaction at Rustan's Supermarket and Marketplace by Rustan's will earn the shopper one (1) sticker. Bonus stickers will be given for minimum of Php 100 worth of sponsor products (Aquabliss, Feather Soft, Beach Hut, Fontauroi, Tiny Buds Baby Naturals, Palm, Snapmax, and Market Garden) but cannot be more than 3 or the original entitlement. There are 7 sets that can be collected and 3 ways to avail them:  Collect stickers to get the sets for FREE,  Combine stickers with cash (discounted price), OR  Buy the sets at retail price. I get to have my very own 2-piece Cereal Bowl Set and here are the actual photos. 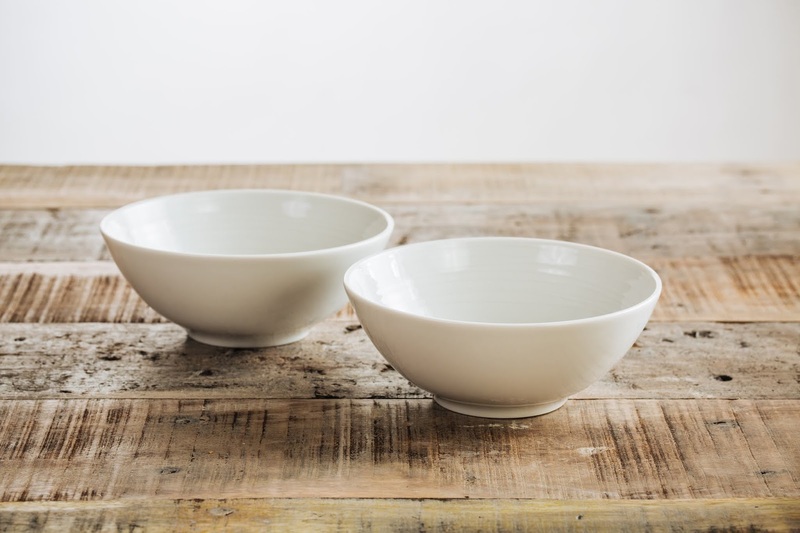 A box contains 2 pieces of medium-sized bowls perfect for a serving of cereal. 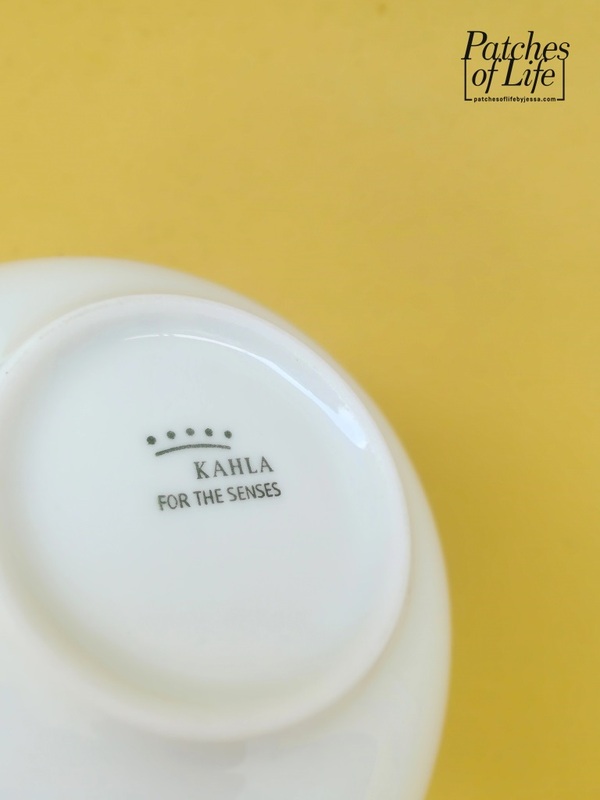 It has simple line details near the rim and a Kahla logo at the back. It looks very simple yet timeless and classy. 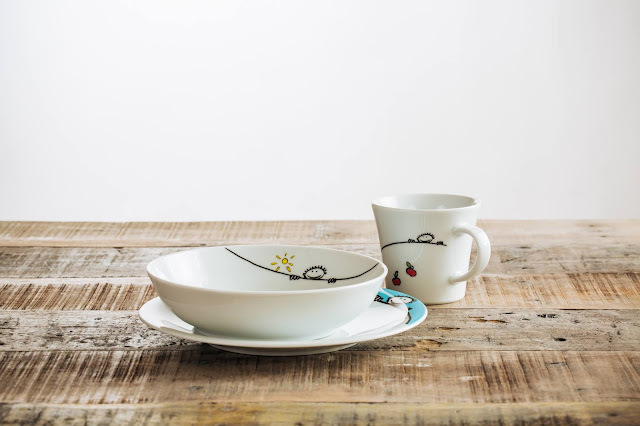 It can easily suit any dining room theme or tableware. 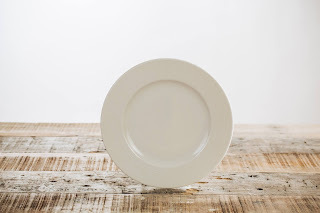 Food definitely looks more appetizing and stands out with its white elegant glaze. 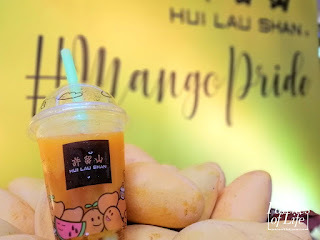 food stands out and looks yummier! Disclaimer: I was provided the material for this post. Photos with my watermark are mine. 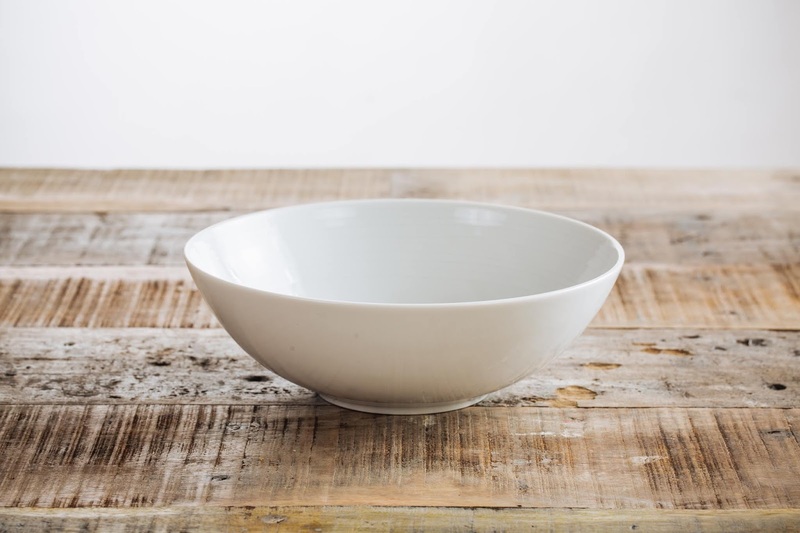 NIU by Vikings: A NIU branch at the NEW Podium! LG: The Future of Home through ThinQ! Ippudo: Tantanmen is Here to Stay! 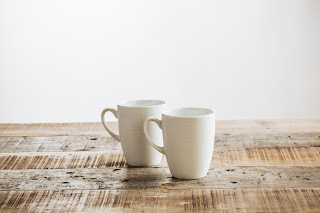 Pia Dailo: Brazo Cups are Pure Bliss in a Cup!